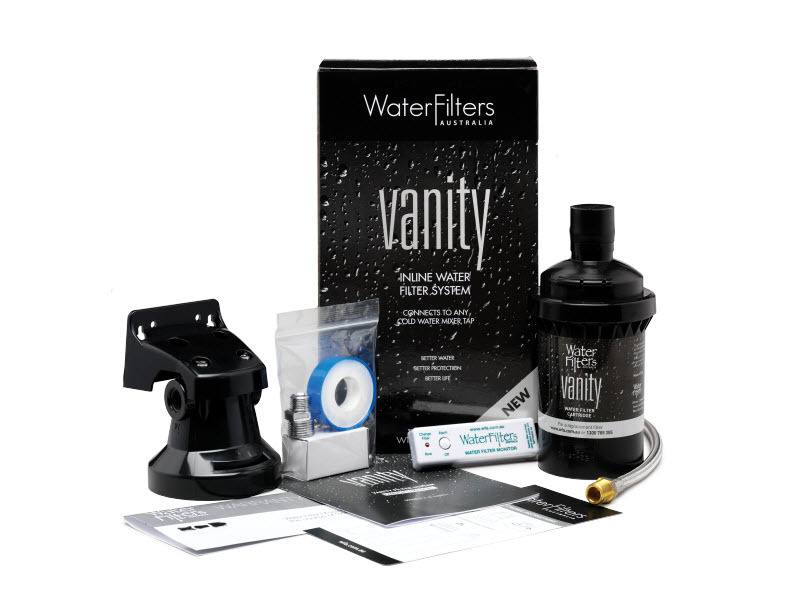 WFA filtered water is just like bottled water…only better. Filtered water simply tastes better. And when something tastes this good, you’ll want to drink more of it, which is a really good thing. But what about everyday drinks and foods? 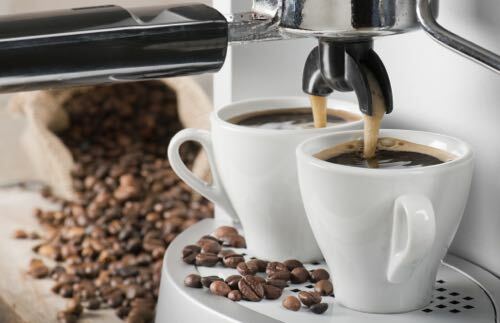 After all, you spend a lot of time and money choosing your favourite coffee, teas, single malt whiskey, etc…so you really don’t want to spoil their taste by using chlorinated water, full of impurities. 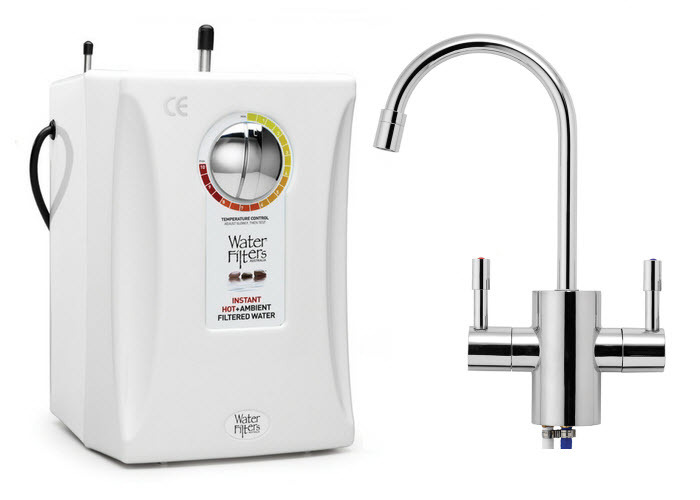 Once you stop to think about how so much of what we eat and drink contains water you can really begin to see the advantages of having filtered water on tap in your kitchen. Soups, baby formula, ice-cubes, cocktails, smoothies…filtered water makes a huge difference in the taste of so many of your everyday foods and drinks. Water is essential for all of us. In fact, in order to maintain good health and allow our bodies to function optimally we need to drink at least 1.5 litres or 8 glasses a day, which is so much easier to do when your water tastes great and is available 24/7 via your kitchen sink. At WFA we keep the good stuff in and take the bad stuff out of your water, so it’s even better for you. 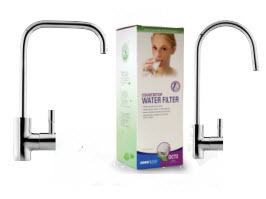 All of our filter cartridges not only remove bad taste and odour, but also remove contaminants including giardia, cysts, cryptosporidium, and chlorine. So you, your family and your pets are safe from the impurities you can’t see…nasties as small as one micron, which is 1/75th the width of a human hair! 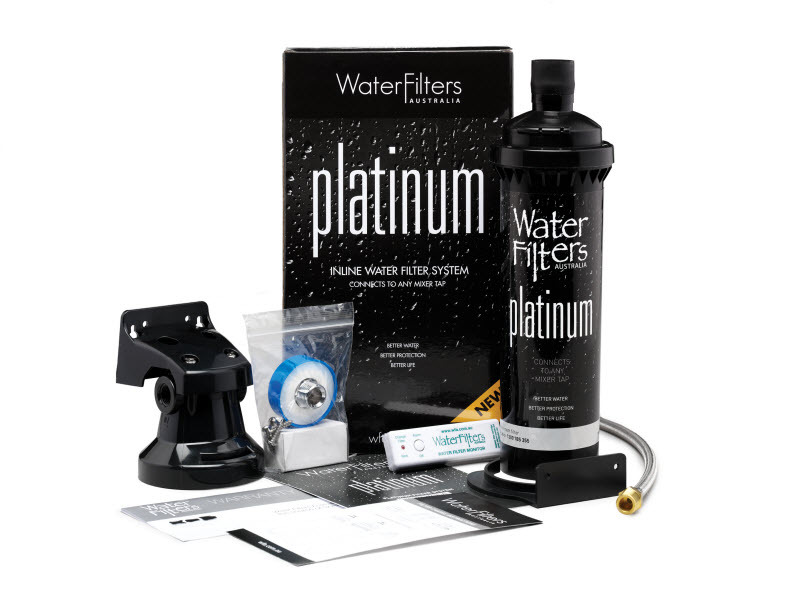 Filtered water affords you the taste and quality of bottled water at a fraction of the price. WFA filtered water costs less than 1 cents per litre, compared to an average of $2.75 per litre for UNFILTERED bottled tap water, and an average price of $5.18 per litre for bottled spring and mineral water! 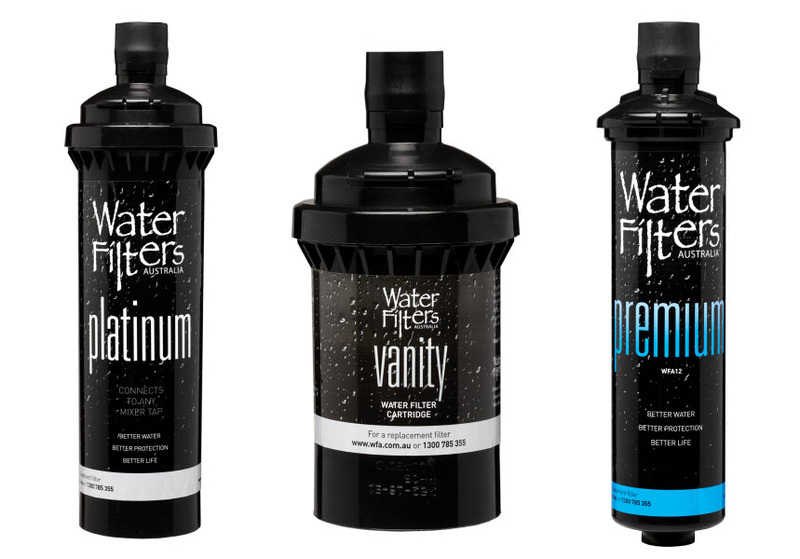 All our filter cartridges are long-lasting premium quality and only need to be replaced annually. You also save on plumbing service fees because all of our cartridges are as easy to change as a lightbulb, so you can do it yourself. Did you know that drinking fluoride-free bottled water is contributing to half of all Australian children suffering tooth decay by age six? 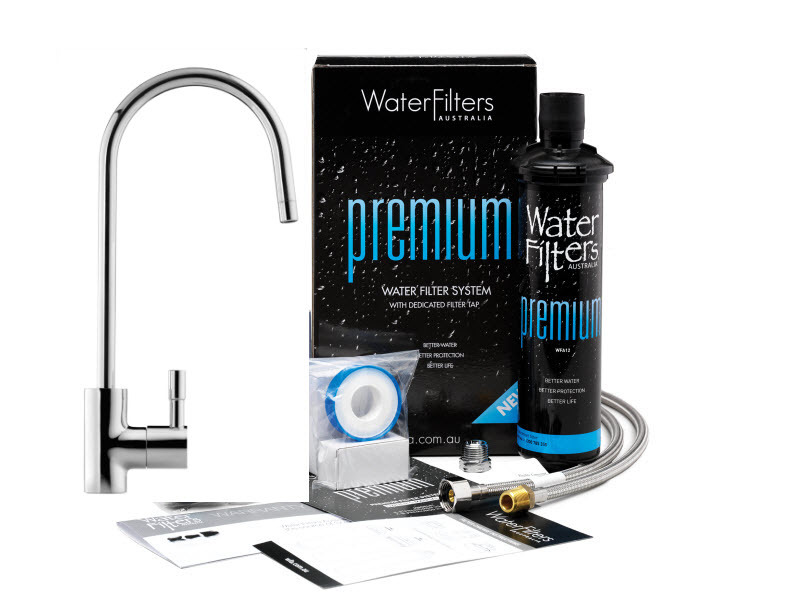 At WFA our water filters remove all the nasties…but we leave the fluoride in your water to protect your family’s teeth. 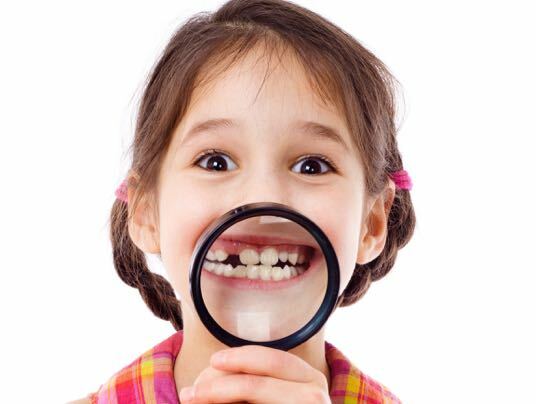 And hydrating your family with our great-tasting pure water provides you with a great-tasting, pure, affordable alternative to sugar-laden soft drinks, flavoured mineral waters and fruit juices, which any dentist will tell you, quite simply rot your teeth. When you drink filtered water from your own re-usable drink bottle, you are making a great choice for the environment on just so many levels. In extraction, bottled water disrupts aquifer flow, affecting both flaura and fauna. In production, it takes 250ml crude oil and 3 litres of water to make just one 1 litre of bottled water. In transportation we are using valuable and finite fossil fuels, which also contribute to climate change. And with only 30% of plastic bottles being recycled, bottled water impacts landfill (where they can take up to 1000 years to break down) and the litter stream. Many plastic bottles also kill marine life, who mistake small pieces of plastic for food. With the average glass of apple juice containing 10 teaspoons of sugar and a can of soft drink 16 teaspoons of sugar, it’s frightening just how quickly the calories can add up when you chose to hydrate yourself with sugary alternatives to water. Great-tasting filtered water has zero calories and is sugar-free. And when you drink the recommended 8 glasses of water a day it also helps keep you feeling full, so you’re less likely to snack between meals. WFA filtered water is available on tap, any time of the day or night. 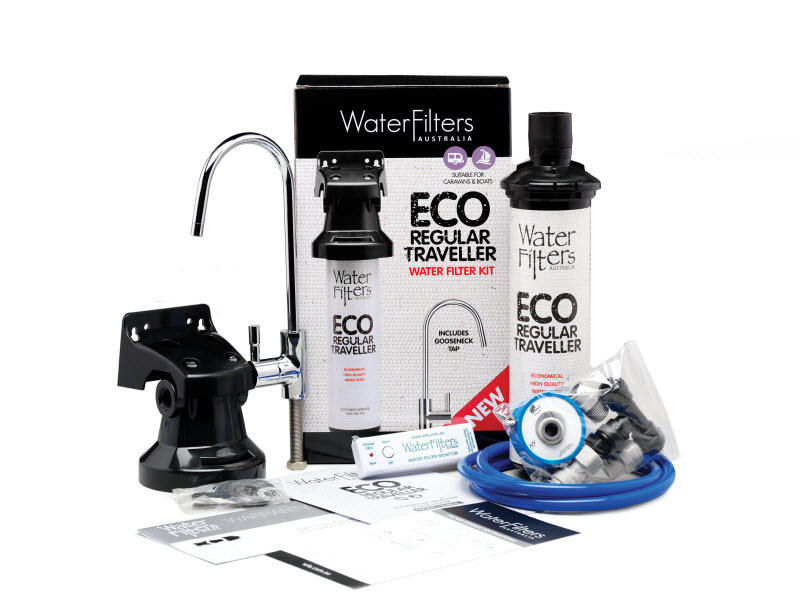 No more lugging bottles home from the supermarket, filling up your garbage bins with plastic bottles, bulky filters overtaking your kitchen bench or having to continually top-up a water filter jug. Our discrete and small filters fit neatly under your kitchen sink and with their bayonet fitting are as easy to change as a light bulb. No plumber required. Passionate about your herbal tea or single origin coffee? You put a lot of time, effort and money into brewing your favourite tea or coffee but have you considered how the water you’re using impacts the taste of our favourite beverages? 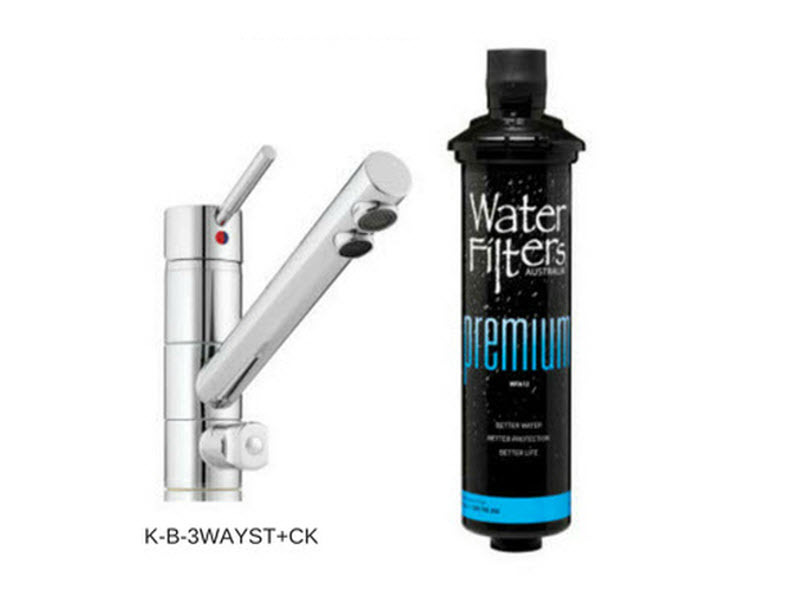 Filtered water makes a huge difference in taste to all your hot and cold beverages, and our inline filters also contain phosphate to inhibit the growth of lime scale in your kettle. 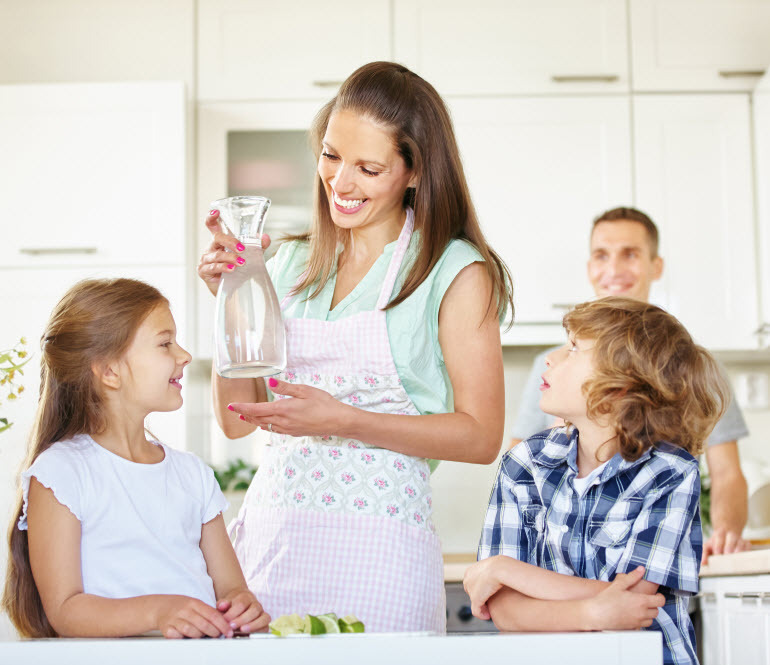 When you provide your family with WFA fresh, pure, filtered water you’re setting your family’s tastebuds on the right track, as well as protecting their health and their teeth. And it’s especially convenient with babies and toddlers, as you don’t need to boil and cool water for their bottles anymore. WFA filtered water. On so many levels it just makes sense. Call us now to see just how easy it is to make the switch. Or visit our online store.